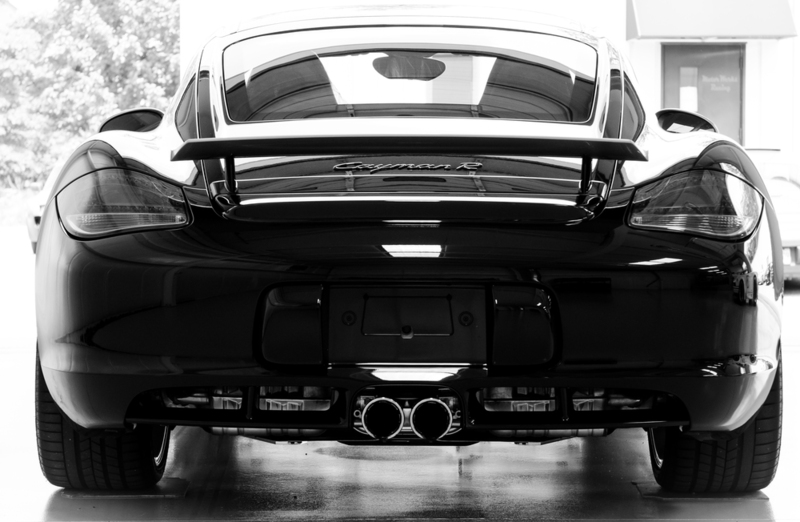 We are an independent, Exclusively Porsche performance shop located approximately 30 miles north of Atlanta. We offer a fully integrated range of services from scheduled maintenance & repair, to street performance, complete track preparation and custom builds. Our team specializes in engine & transmission building, custom exhaust & header systems, as well as a strong focus on purpose built track cars. 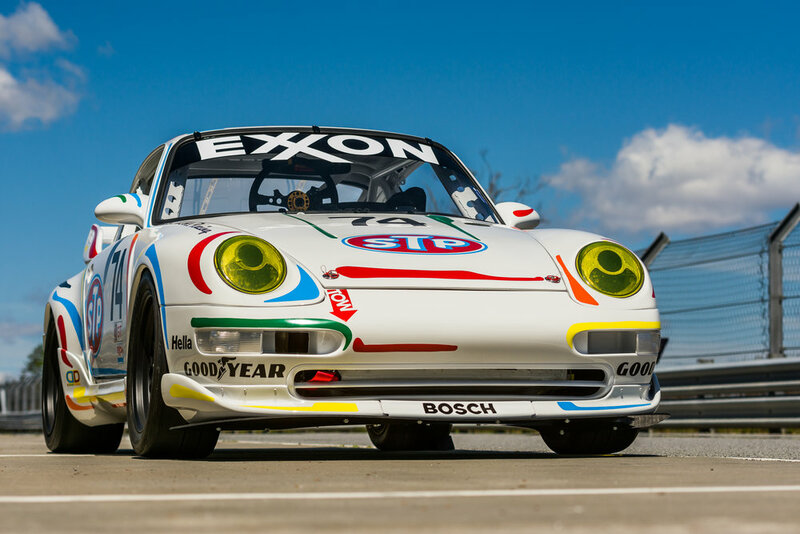 Browse through the photos in our "Heritage Tribute Collection" to preview some of our custom Porsche track cars... This is a limited collection of "built to order" track vehicles. Our extreme attention to detail reflects in everything we do! The Motor Werks Racing team also brings a combination of experience & talent ranging from in-house engine & transmission builders, custom fabricators & suspension specialists, to professional ALMS crew members. 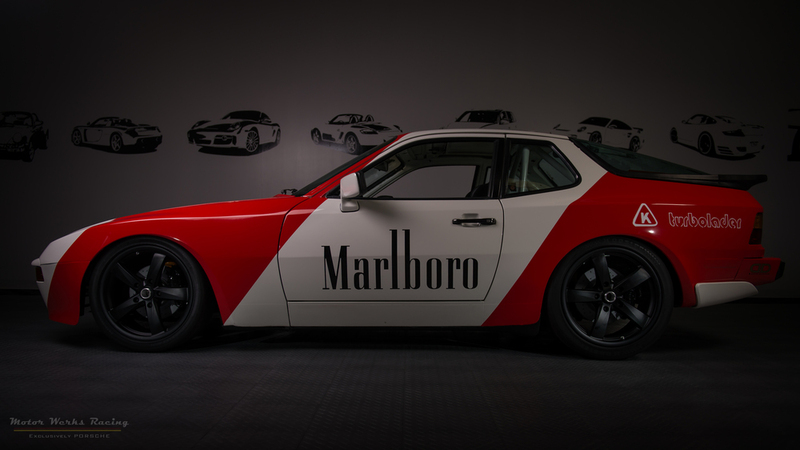 We are factory trained & have prepared competitive Porsche cars for competition in Grand AM, HSR, NASA, NARRA, PBOC, PCA, Rolex, SCCA, Trans Am & ALMS. We have invested in the proper tooling to accurately service the Porsche Marque for both street driven & track built vehicles. We have been proudly serving the Porsche community since 2001 & all of the photos in our website are from actual projects... there are no random additions! Take a moment to go through our site & discover why we are so different! "When you walk through our doors you become more then just a client, you become part of the Motor Werks family."